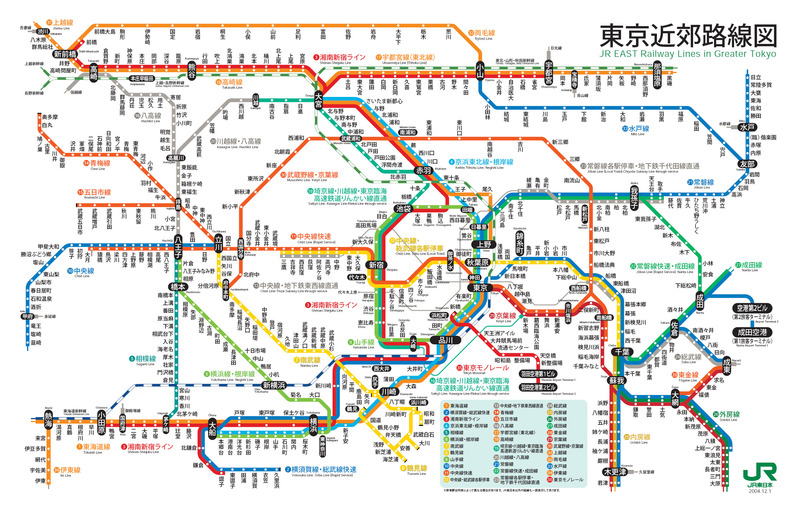 Have you ever used trains in Japan? For foreigner people, they are always surprised with the quality of it. Today we would like to introduce that Japanese train’s fantastic points here. ①Japanese train always arrives the station on time. This is the greatest point I guess. To be surprise, it is not always so in the foreign countries. But in Japan, train is fully regarded as a reliable way of transportation. ②Variety of programs on TV monitors in Japanese train. 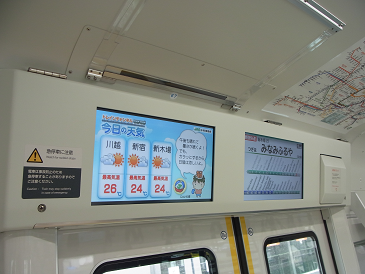 You can watch news, weather forecast and CM on the digital TV monitors in the train. 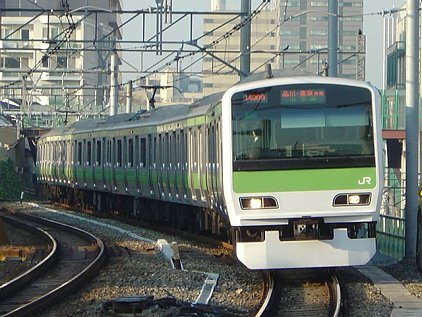 To tell about Yamanote Line, it started from April in 2002. Cheers to the high technology! ③Perfect air conditioning systems in Japanese trains. In summer, you can escape heat wave when getting into a train. Of course, same as winter. Recently, new types of trains are equipped with air conditioning systems with sensors to maintain the confortable in the trains. ④Women-only cars on Japanese train. In Japan, all of trains have women-only cars. Especially during the very crowded time like morning rush, women-only cars are really confortable. Did you find interesting points? Enjoy your train life in Japan! !